These paintings are just fantastic... very inspiring. Are they for sale and where can i buy them? The photos on this blog are comprised of two different types of images. a, my original artwork and b, stock images, often digitally enhanced. Some of my artwork is available for purchase under the print store link in the header or to view what's available directly from PE, click available prints on the sidebar. Images that are currently available as prints are clearly marked with a print link. If you are interested in prints for a specific item which is not available in the print store, please feel free to contact me via the email link in the artwork section toward the bottom of the sidebar in my print store. Wonderful painting . i see your painting and i inspire ti make painting. WOW !! It is so beautiful. It is really looking like an angel. thank you so much for sharing it with us. Lovely painting.It has got so much of emotion attached to it. Wow.....you are freakin creative...that is so beautiful. nice art work. your imagination was great. Very nice paintings I'll keep coming back to read more of your posts. 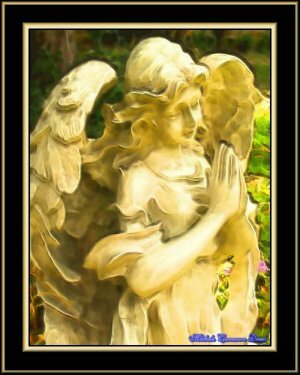 The above angel is really very busy in pray. It is very awesome blog. My mother collect's angel figurine! 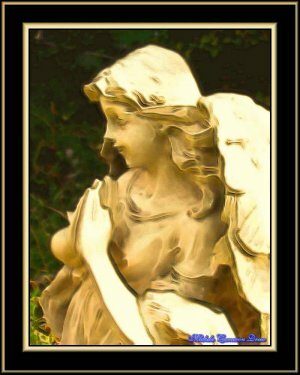 Nice art of an angel..it is really very awesome blog..thanks for sharing..
amazing. did you really made it by yourself? Great arts work, its really incredible, awesome and brilliant work, after see this angel prayers i also want to pray to God. Wonderful photographs you have shared through your blog. It is really nice and beautiful. Keep it up. I like this angle image too! You are very talented! Hi, all is going fine here and ofcourse every one is sharing information, that'sactually fine, keep up writing.